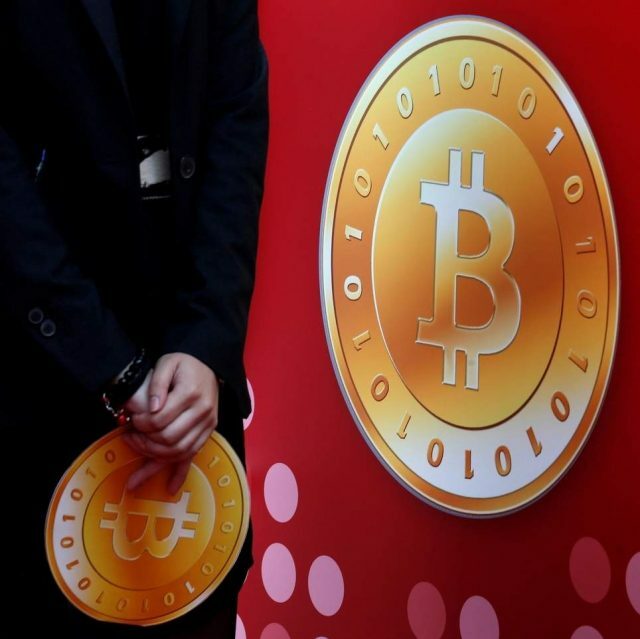 An Emirati man, who was looking to sell Dh400,000 worth of Bitcoin currency, was defrauded by an Asian, the Dubai Police have revealed. After the Emirati transferred the amount, the Asian fled the country without paying him the value of the digital currency, which turned out to be Dh1.5 million. Colonel Rashid Lootah, director of electronic evidence department at the Dubai Police, said it is difficult to trace gangs that carry out transactions through Bitcoin currency. The transfer is done via an electronic account which is in the name of a fraudulent person. Once the person receives the transferred money, it can be converted into dollars through a purely electronic process from one account to another. Col. Lootah urged residents to take preventive measures and protect themselves from ransomware, which is spreading through websites. He explained the police are doing their part by checking networks, softwares, databases and analysing all recorded audios and videos.